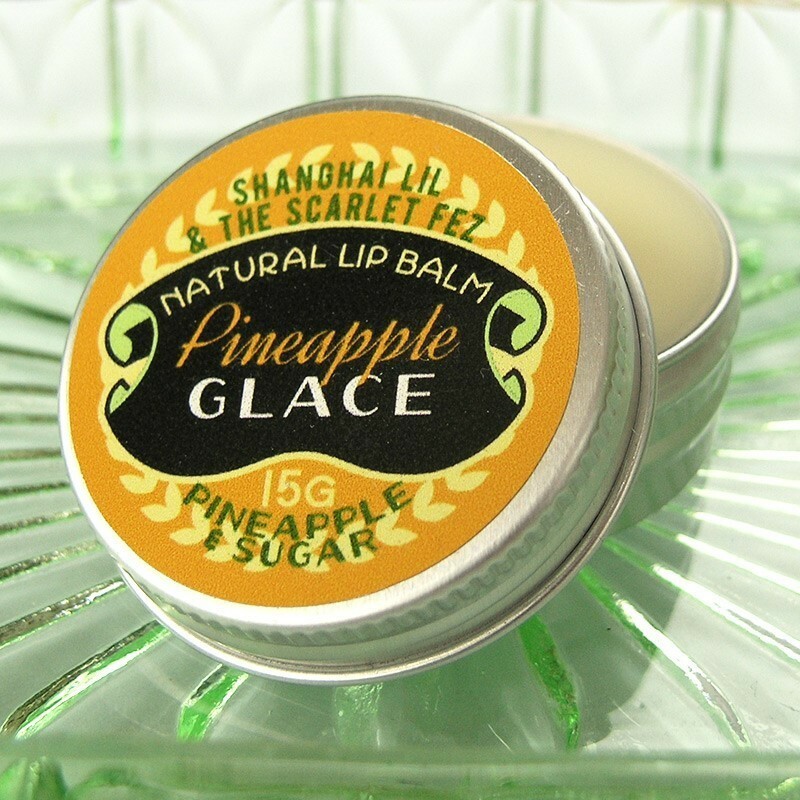 This delicious vegan lip balm has natural flavours of pineapple tropical treat in a blend of macadamia butter, apricot kernel oil and jojoba. 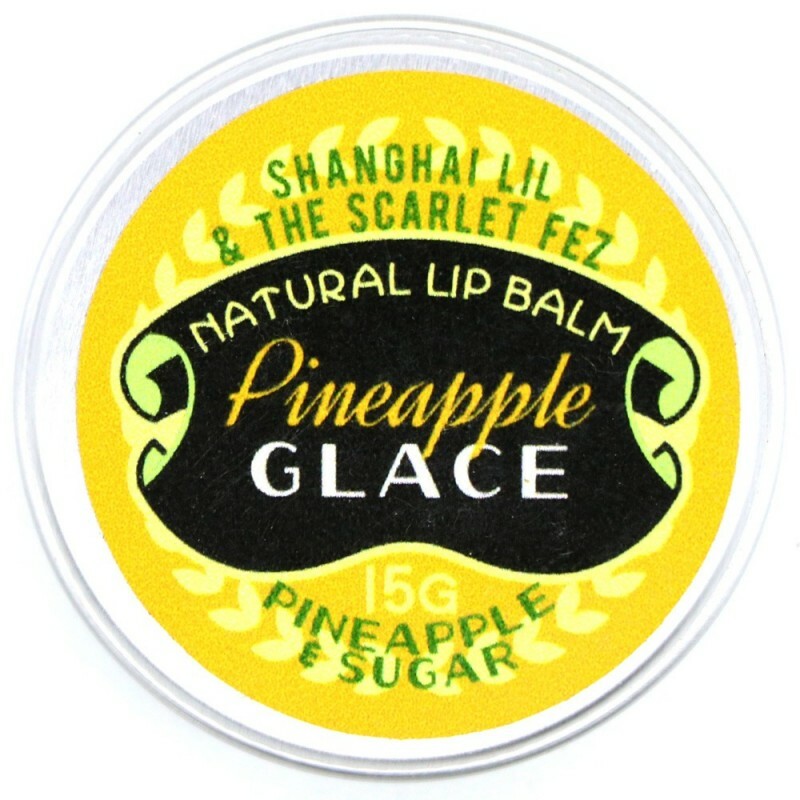 It will leave your lips feeling soft, supple and moisturised. The delightful flavour will leave you wanting more. 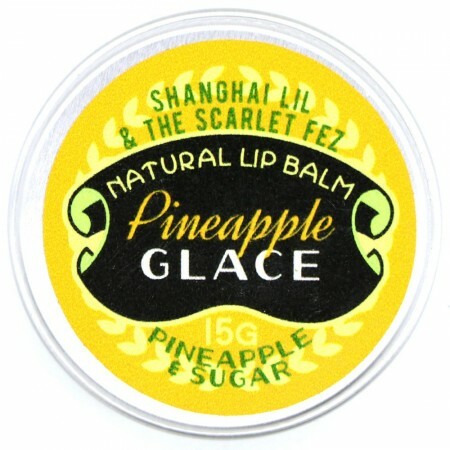 Hand made in small batches and packaged in a 15g reusable metal tin.